With the risk of repeating myself, I still have to say – we truly live through the wine revolution nowadays. This revolution takes on many forms. The wine quality is at the highest throughout the world, and it keeps getting better and better every year. Wine is made in far more places than ever before – who would’ve thought 10 years ago that England can produce world-class sparkling wines, rivaling the best Champagne? The wine has shaken off its traditional format of not only the bottle, but even the box, and it is available today in the can and in the keg. Heck, the wine today can be even mixed with CBD (Cannabis) so you can get high quickly and surely. Yep, it is the wine revolution time. 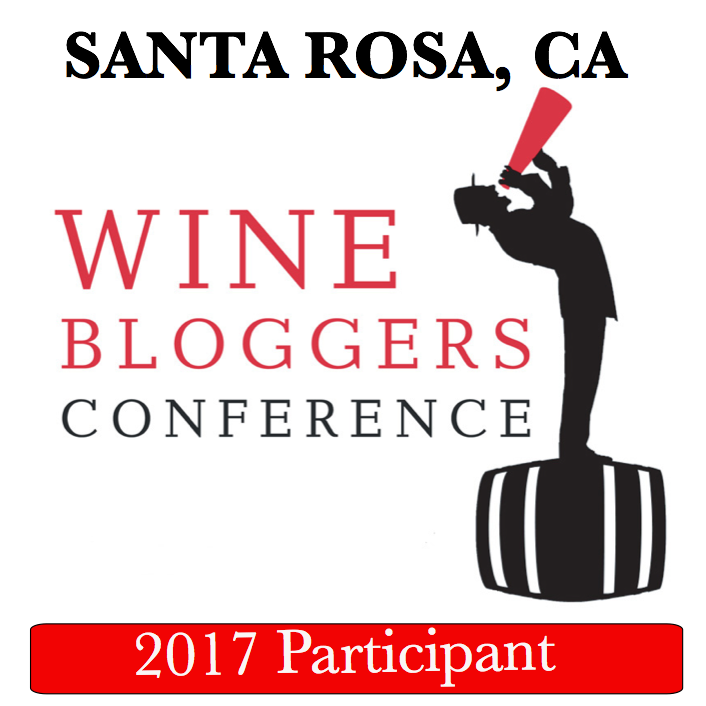 So with this, I want to share with you some of the latest and exciting developments taking place in the world of wine. Let’s start with an interesting development around high-end wines. Have you ever noticed that many successful (and equally expensive) super-Tuscan wines have names ending in “aia” – Ornellaia, Sassicaia, Solaia – you see the trend, right? Turns out that a couple of the US retail giants – Walmart and Target, to be exact – decided to add high-end Italian wines to their portfolio, and surprisingly (or not? ), both went with the super-Tuscan theme and named their new wines – can you guess – Targaia and Walmaia! Targaia is the blend of 70% Merlot and 30% Sangiovese, and Walmaia has a very interesting blend of 80% Cab Franc, 10% Sangiovese and 10% Carignan. 2016 will be the first vintage of Targaia, and Walmaia will debut with the 2015 vintage, both slated to hit the retail shelves later on this year. 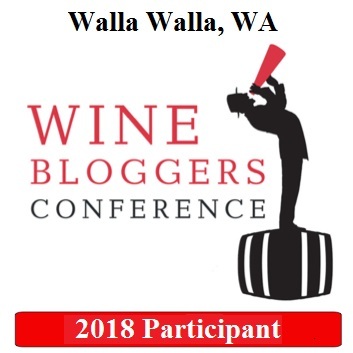 The release price for Targaia is set for $75, and Walmaia will open at $70 – great price for super-Tuscan wines, where a lot of well-known wines today are offered at the prices well north of $200 per bottle. Will “aia” do the magic trick for Target and Walmart? You will be the judge of it, once you will be able to get your hands on the bottle – hopefully it will not be too difficult, however, the production volumes had not been disclosed, as well as the source vineyards, so we will have to wait and see. Our next update is about the Coravin, the famous wine preservation system which allows you to extend the life of your precious bottles and enjoy them over a longer period of time than otherwise would be possible. Of Coravin is a tool of choice of many wine writers, restaurateurs, sommeliers and all of the wine lovers, and it works perfectly for most of the wines – with Sparkling wines been a notable exception. And who wouldn’t like to have a small celebratory sip of Dom Perignon, while preserving the rest of the bottle for another special occasion? Coravin set out to solve the sparkling wine issue and reportedly invested more than $3M (USD) into the brand new lab in Switzerland. The initial design seemed to be successful, however, not really commercially viable, considering that the machine was a size of a small desk and weighed around 300 lb. Subsequent tests, however, showed that the researchers still have long ways to go, as the bottle of Dom Perignon shattered into the hundreds of little pieces while operated by the first smaller size prototype – luckily, nobody was hurt and the only loss was the one of a precious liquid. I’m sure Coravin researchers will not give up and sooner rather than later we will be able to enjoy a small pour of delicious Champagne while the rest of the bottle will be safely preserved. Continuing the subject of bubbles, this next piece might surprise you. I’m sure everybody knows Grey Goose, the famous French vodka, a staple of any top shelf of any self-respecting bar. The problem with vodka is that it is typically relegated only as a mixing component in the cocktails, no matter how high the regard it has. Many vodka producers are trying to change this status quo, but it is usually done by simply infusing vodka with a certain flavor in an attempt to convert it into a sipping drink. Grey Goose decided to try something different, and partnered with Moët & Chandon to create … yes, the sparkling Vodka! The attempts to produce sparkling vodka using the Classic Method were unsuccessful, however, based on the initial reviews, the Charmat method worked just perfectly, with many critics simply raving about the experience. The sparkling Grey Goose vodka is packaged in gold-adorned classic Champagne bottles and it is already available at select retailers in the USA for about $200 per bottle (suggested retail price). While I don’t drink vodka as is, I’m definitely looking forward trying this unusual drink – would be curious in your opinion too. Now let’s talk about cult wines. Not just any cult wines, but maybe the cult of the cults – Screaming Eagle. I’m sure you know that Screaming Eagle makes the most expensive Cabernet Sauvignon wine in the USA, priced at around $3500 if you can ever find a bottle. But do you know that this is not the most expensive wine made by Screaming Eagle? Until now, their most expensive wine was white – Sauvignon Blanc from Napa Valley, priced north of $4K, and equally impossible to get. Did you noticed I said “until now”? Screaming Eagle is set to beat its own record with the brand new offering to the mailing list members – Cabernet Sauvignon Rosé. It will be priced at $4999 for the mailing list members, and with only 30 cases produced (360 individually numbered bottles), this Screaming Eagle Rosé is expected to disappear in less than a minute after the members will be able to place their release orders. It seems that Rosé is an absolutely unstoppable category, with such heavyweights as Screaming Eagle joining the madness – I just hope not everybody will join their suit for the insane prices. And if you will be able to score a bottle, send me a note – I would looove to help you drink that. Our last news for today is really from the “hard to believe” category, but I guess everything is possible… For about 10 years now, world famous UC Davis conducted the work to identify the effects of different types of music on the vines, grapes and the resulting wines. Fully independent test vineyards had been set up each with its own winery facilities, to ensure the same type of music is used through all of the stages of the winemaking, from the first bud break until the wine is pressed, aged and bottled. All facilities are outfitted with state-of-the-art Bose sound systems to ensure high-quality sound, both in the vineyards and inside the wineries. Chants, classical music, dance, hip hop, and heavy metal are used in the experiments, each one at its own, individual vineyard. All results are still being processed, and no conclusions had been made yet, however, a recent report from UC Davis really makes you wonder. It appears that after barrel-sampling wine from the vineyard subjected to the heavy metal music for 7 years in the row, visiting scholar, Dr. Drunkken, became extremely violent and attacked his colleagues, initiating an unprovoked, bloody fight. Dr. Drunkken was never previously known for any aggressive behavior, and after he spent a day subdued in the hospital bed, had literally no memories of an accident and couldn’t understand why his hands had been tied. It is completely unknown what triggered such behavior of a generally nice and gentle man, so it seems that researchers just got a lot more work to do. I don’t believe one single accident will derail the whole (expensive!) program, but I’m sure the new level of caution will be asked of everyone involved in this research. That’s all I have for you today. Until the next time – cheers! always enjoy your 1st of April posts 😉 The sparkling vodka does sound interesting though haha!